LFC’s Red Neighbours programme has thanked fans who generously donated to their foodbank collection ahead of the Newcastle United fixture at Anfield last Saturday. A total of 569.3kg of items - including non-perishable foods and toiletries - was collected by volunteers and LFC staff before kick-off, with all donations going to the North Liverpool Foodbank. The collected weight equates to 38 emergency three-day food parcels, providing over 1,500 meals for 152 local people in crisis within the L4, L5 and L6 areas. 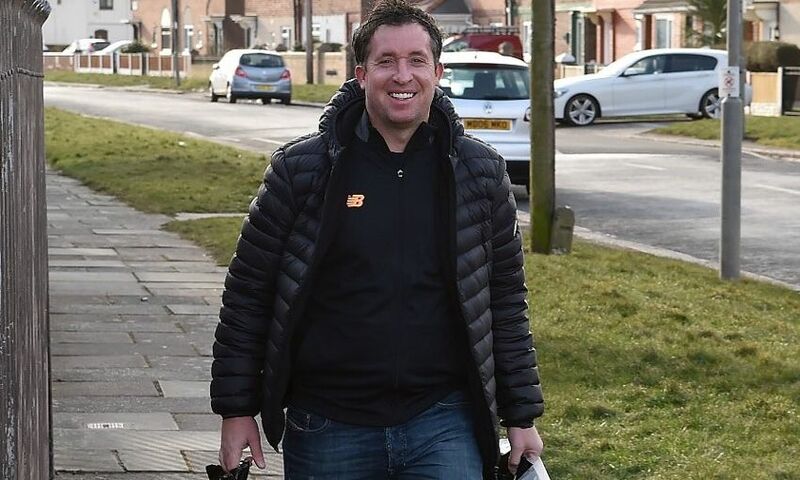 Reds legend Robbie Fowler visited the St Andrews Community Network centre on Friday to kick off the donations and chat to volunteers about the vital work North Liverpool Foodbank carries out in the local area. LFC staff also rallied together to make a substantial contribution to the final total. As part of its dedication to tackle food poverty, the Red Neighbours programme supports the Fans Supporting Foodbanks initiative and hosts foodbank collections at all home games. Supporters attending the game can drop off any non-perishable food donations and toiletries at the collection points, which are open three hours before kick-off and located on Anfield Road, next to the club's Family Park, and inside the new LFC Anfield superstore.